Explore the world of musical theatre in our Sparkles class. Three to four-year-olds are active, curious, and full of energy. Let them put these qualities to use while exploring the world of musical theatre in our Sparkles class. Whether your child is shy, outgoing or somewhere in between, they’ll enjoy singing, moving to different musical beats, and pretending to be different characters. Theatre gives kids confidence and teamwork skills and opens their imaginations to a world of possibilities. *Enrolling a sibling? 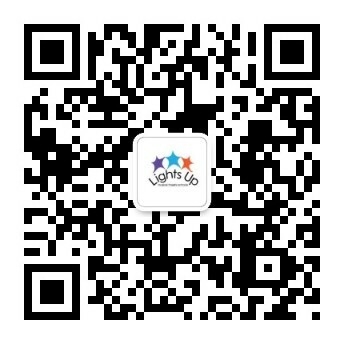 Lights Up offers a 10% class discount for our student’s siblings joining our Sparkles or Starlight programs. Discount will be applied when your place is confirmed in the class. We offer an ongoing wait list* for any full classes, of your preferred class is showing full below, please contact us to join the wait list by applying or use the ‘contact us’ tab. Wait list places are offered in order received as places open. *An application and deposit are required to join our Wait lists. Your deposit holds your place on the list and is credited towards fees when a place opens for you. Deposits are fully refundable should you decide to leave the wait list. Saturdays 9:15am-10:00am *CLASS FULL - SIGNUP CLOSED*Sorry this class is full. Please select a different class or time, or contact us to be placed on the wait list. Saturdays 9:15-10:00am *CLASS FULL - SIGNUP CLOSED*Sorry this class is full. Please select a different class or time, or contact us to be placed on the wait list.